Celebrate Cinco De Mayo in delicious fashion with a one (1) hour cooking class offered by Laura Huffman. 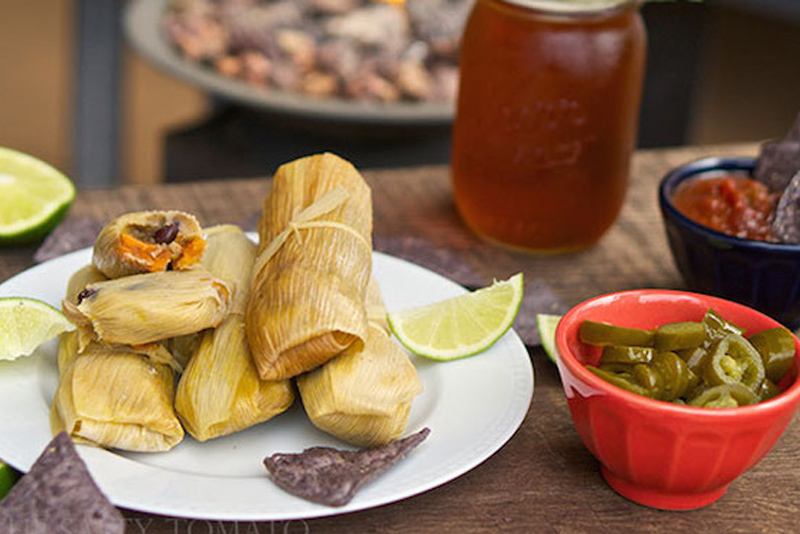 Laura will introduce us to a variety of homemade tamales and easy methods to create them. This will be a hands on class with lots of tamales to eat and take home accompanied with homemade margaritas offered by Jenifer Humphreys. Tickets are $25/person including food and drinks.